Titre original : Ansatsu Kyôshitsu Spin-off Koro-sense Q! 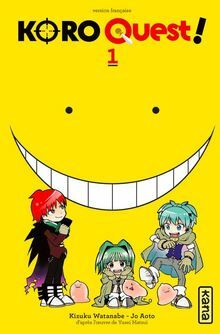 Ansatsu Kyoushitsu Spin-off Koro-sensei Quest! Titre français : Koro Quest!